Contact Us – Curtiss-Manes-Schulte Inc. 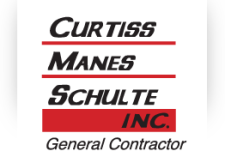 Call or submit our online form to request an estimate or for general questions about Curtiss-Manes-Schulte and our services. We look forward to serving you!